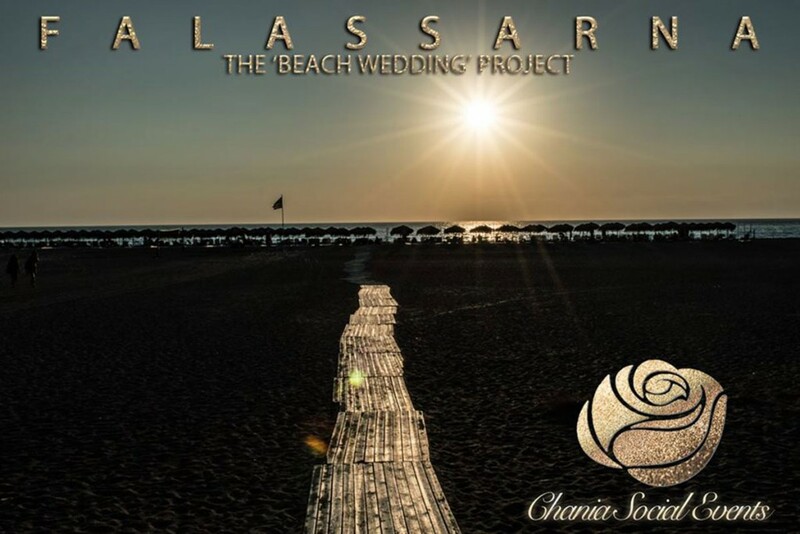 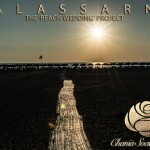 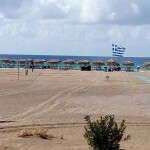 Falassarna Beach is located 50km from Chania and 40km from Platanias. 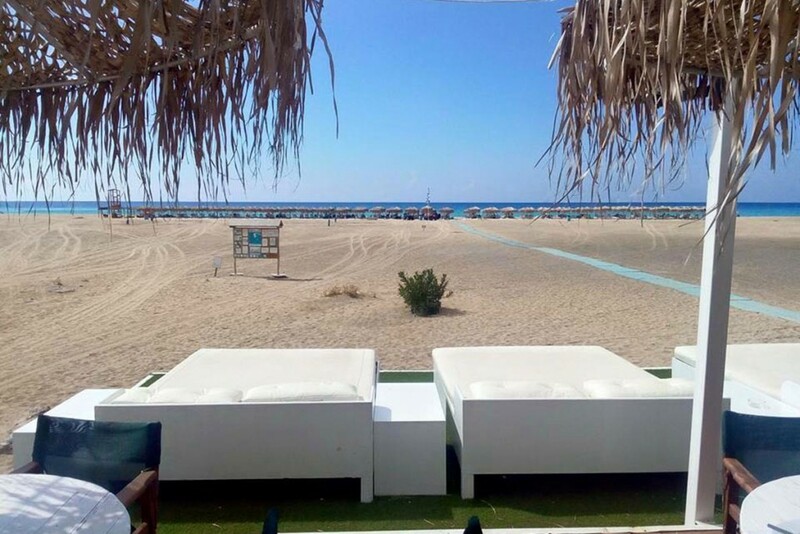 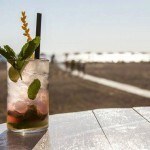 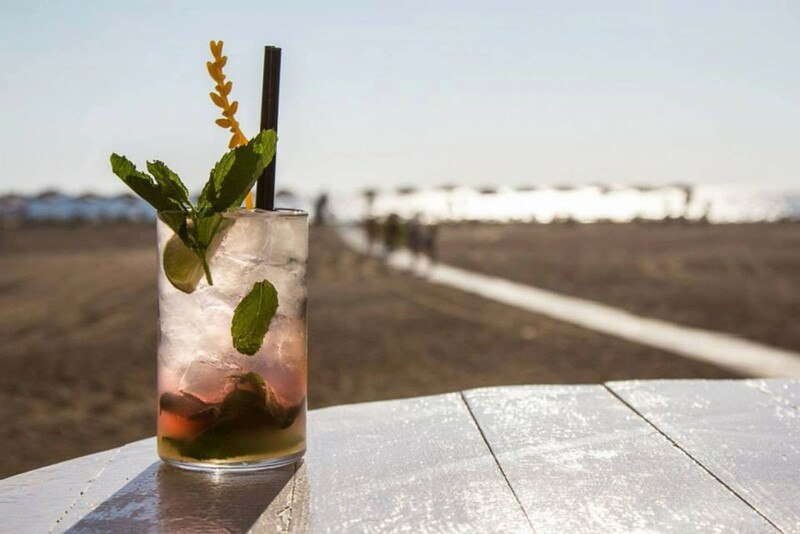 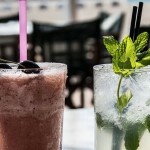 The Cafe Bar Restaurant “Playa Paraiso” is situated on the main beach; one of the most famous beaches not only in Greece but the whole of the Mediterranean, awarded with a blue flag and won many European distinctions. 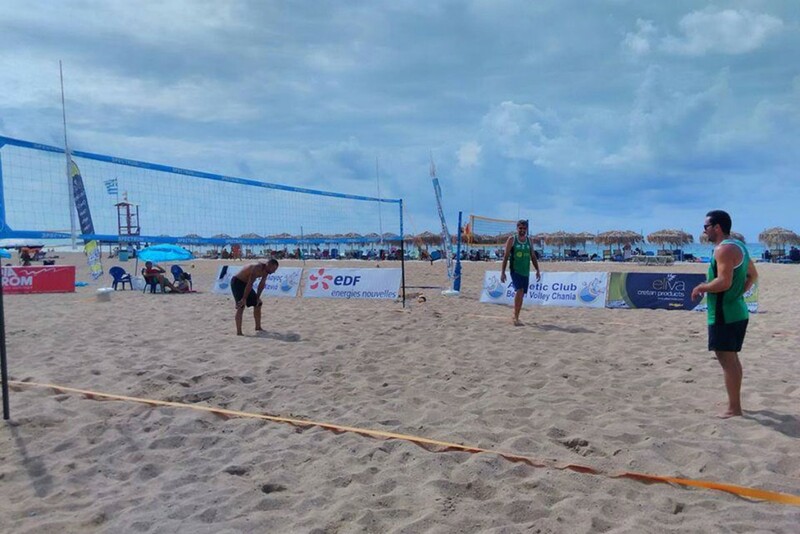 The two service areas of “Playa Paraiso” are located above the beach and can cover all the needs and desires of the visitors, such as car park, changing rooms, showers, wi-fi, satellite TV and playroom. 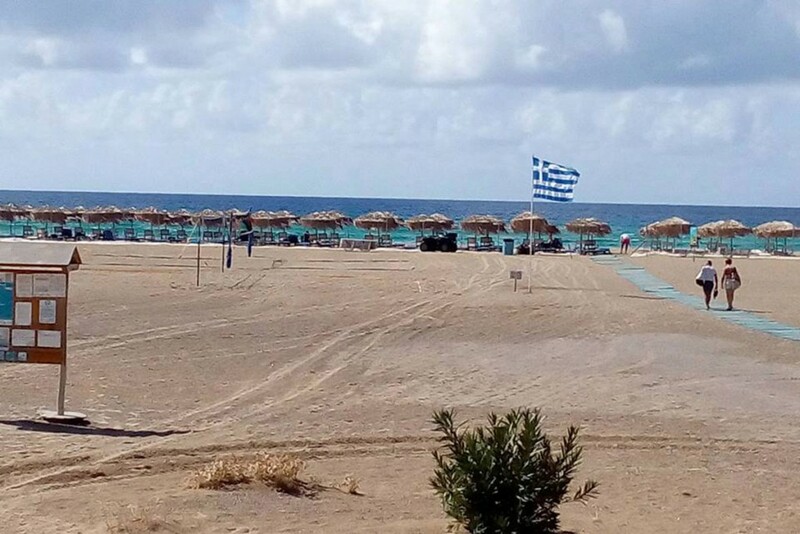 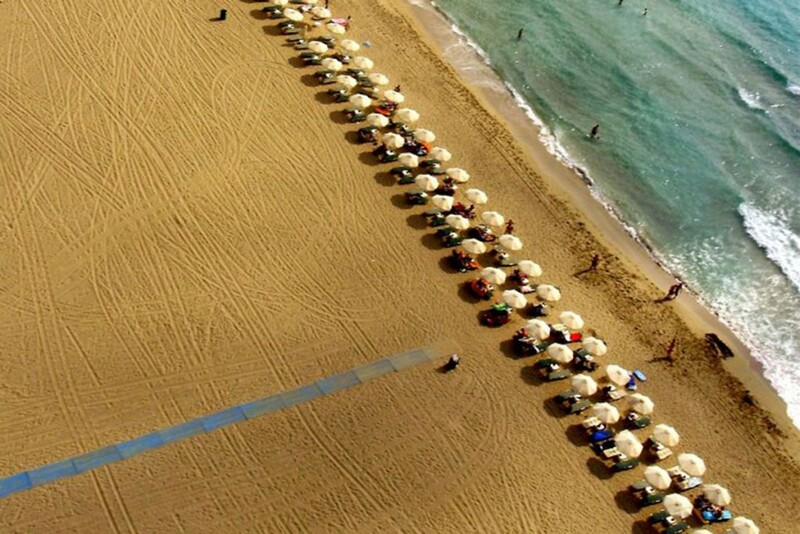 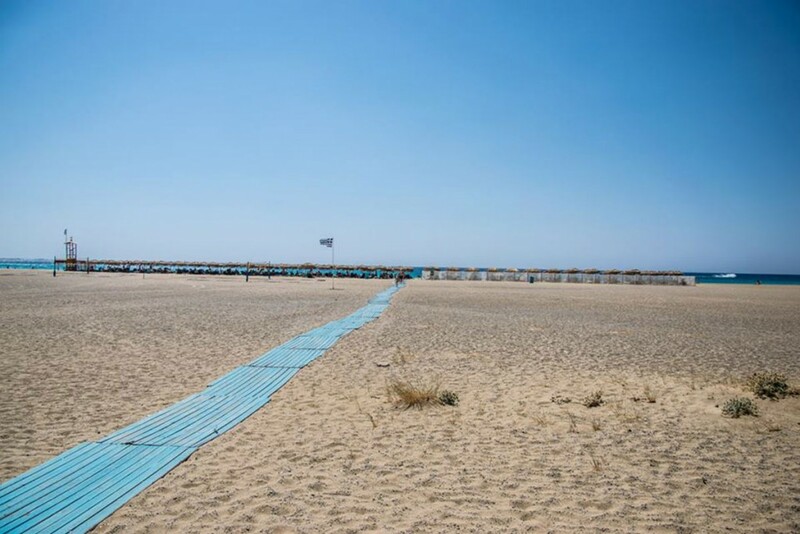 There are 1000 sunbeds and parasols on the beach and within the service areas you can enjoy coffee, soft drinks, juices, fruit salads, ice creams and snacks. 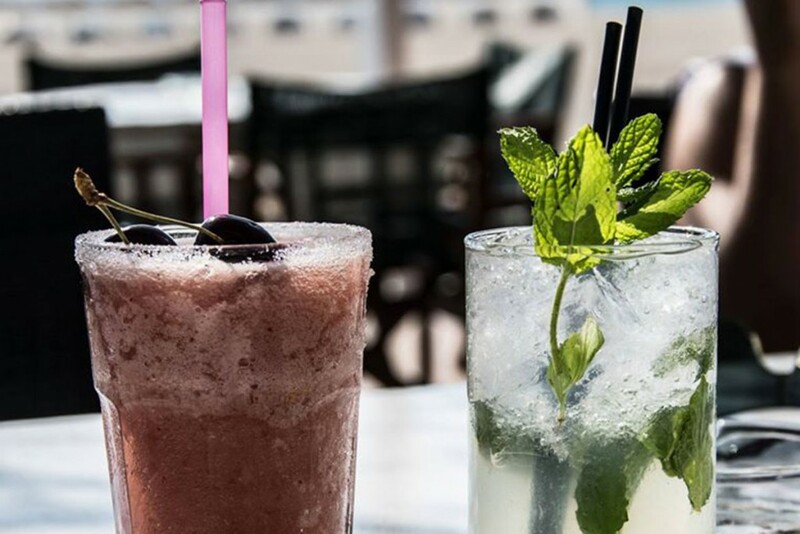 In the “Playa Paraiso” restaurant you will be able to taste the flavours of the Greek and European cuisine throughout the day. 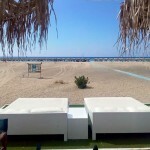 At the Beach Bar in “Playa Paraiso” from early in the morning until late at night you can relax with exotic cocktails while listening to the music of the best DJ in Greece and beyond its borders, watching the most beautiful sunset in Crete. 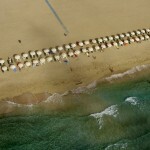 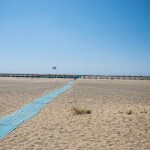 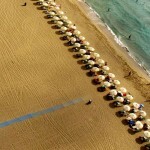 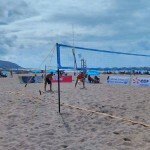 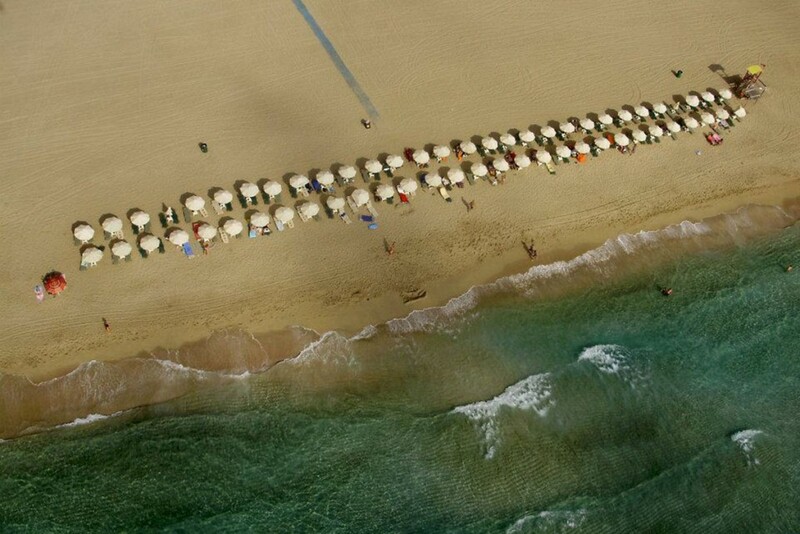 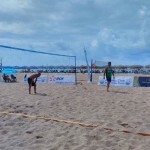 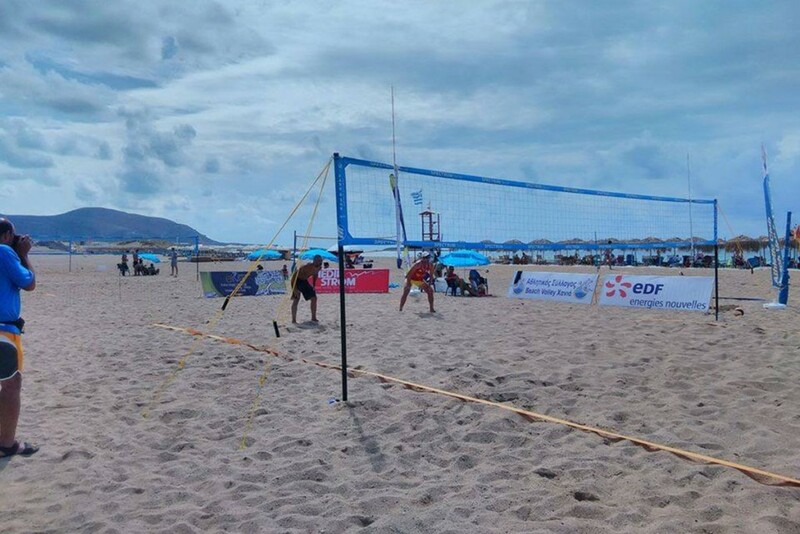 On the beach you will find Beach Volley and tennis courts and water sports facilities.